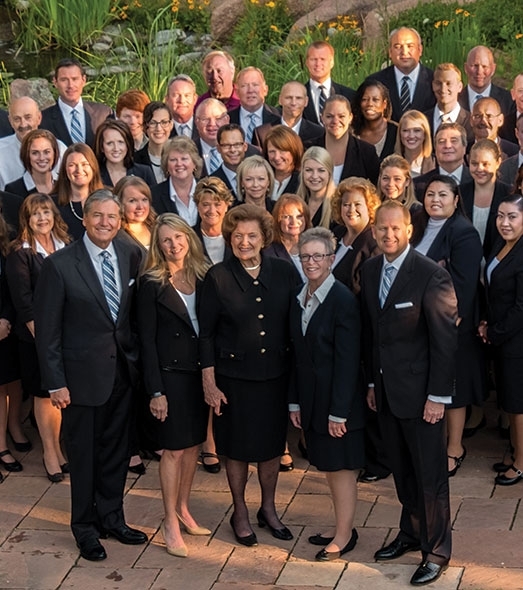 Serving families with unsurpassed excellence and care. Since 1890, my family has believed that the most valuable thing we own is our good reputation. 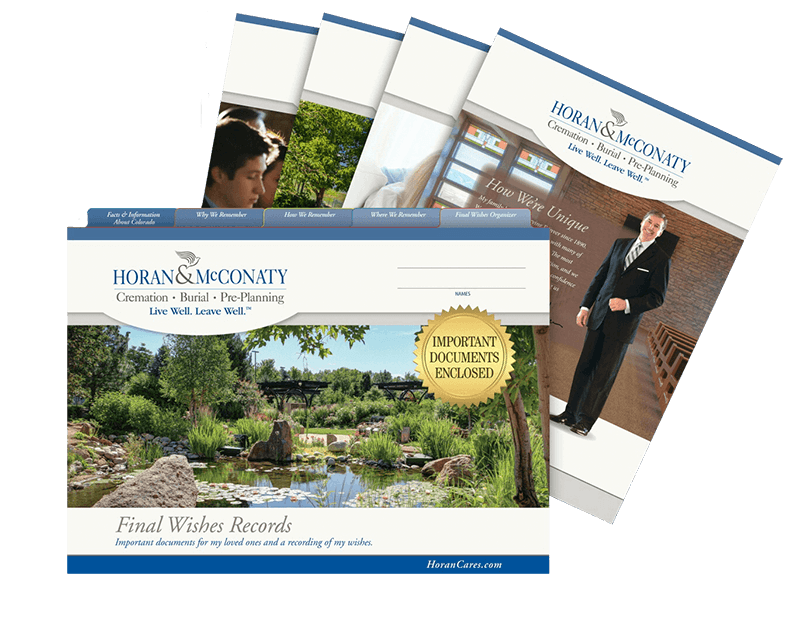 We have become the most preferred family-owned funeral home in this region. We can assure you all of us will make this time for you and your family much easier. 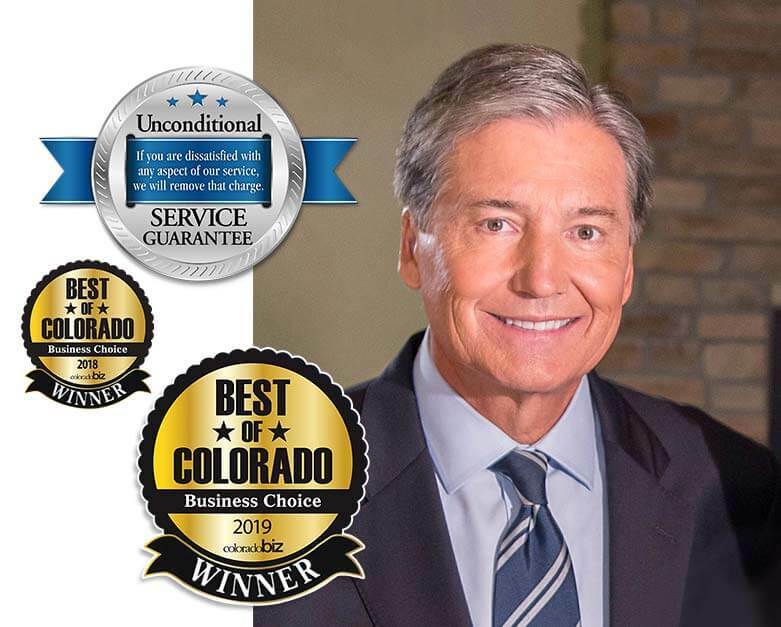 Our family history of providing ethical, top-tier service for over 120 years, our world class facilities, and our staff of people who are kind, compassionate, and professional have made us Colorado’s most preferred family-owned funeral service and cremation provider. We have seven convenient locations in the Denver area. 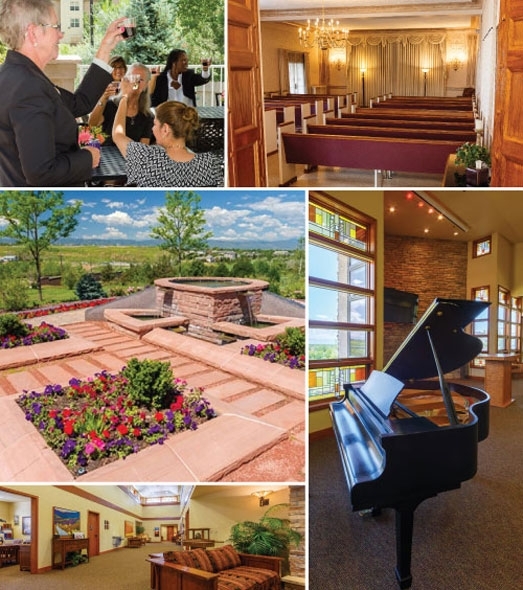 Our world-class facilities are designed to offer you and your family the most comfortable atmosphere—a place where your loved one would be rightfully honored. 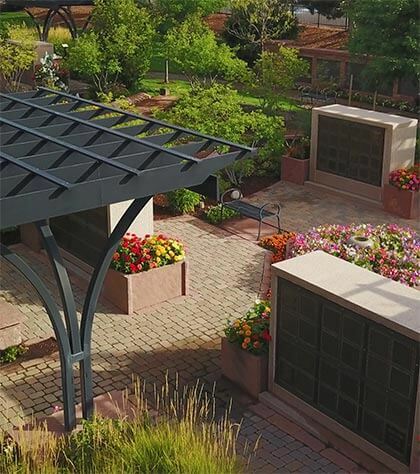 Discover our breathtaking cremation gardens, the most peaceful sites for permanent cremation memorialization in the Denver area. Truly, they are oases of beauty and serenity. Alice Wheeler was so compassionate and helpful. She walked us gently and competently thru our journey in planning our Mom's interment and two services. She is amazing!